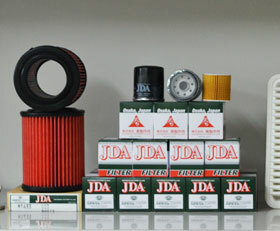 Kotobuki Factory Co., Ltd (JDA) is manufacturing company of Automotive Filters in Japan. We are making 5 types of automotive filters. 1. 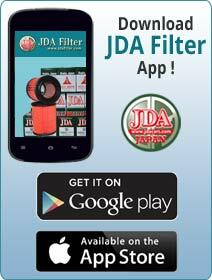 Air Filter - A particulate air filter is a device composed of fibrous materials which removes solid particulates such as dust, pollen, mold, and bacteria from the air. 2. Fuel Filter - A fuel filter is a filter in the fuel line that screens out dirt and rust particles from the fuel, normally made into cartridges containing a filter paper. 3. Oil Filter - An oil filter is a filter designed to remove contaminants from engine oil, transmission oil, lubricating oil, or hydraulic oil. 4. 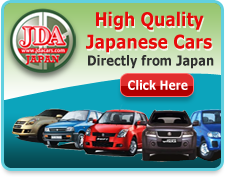 Cabin Air Filter - Cabin air filter is typically a pleated-paper filter that is placed in the outside-air intake for the vehicle's passenger compartment. 5. Transmission Filter - Transmission Filters are designed to help to maintain your car's transmission while keeping it operating at an optimum level by prevention possible damage.